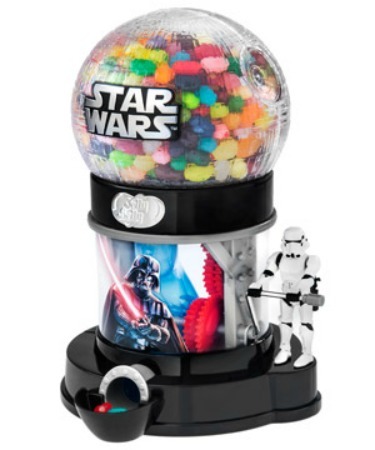 And thanks to this Star Wars Jelly Belly Dispenser, I’ll have a constant supply. And check out that Stormtrooper, cranking that bar for your taste buds’ enjoyment. 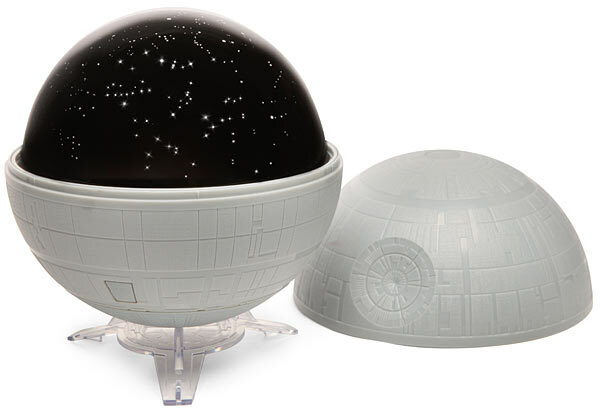 Thank you, Dark Side, for keepin’ it yummy!